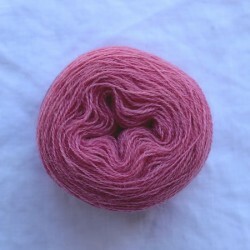 A fine quality 2-ply wool (1000m/100g), especially suitable for historical crafts. Can be used for sewing, embroidery and tablet weaving. Sold as 25 or 10g balls.